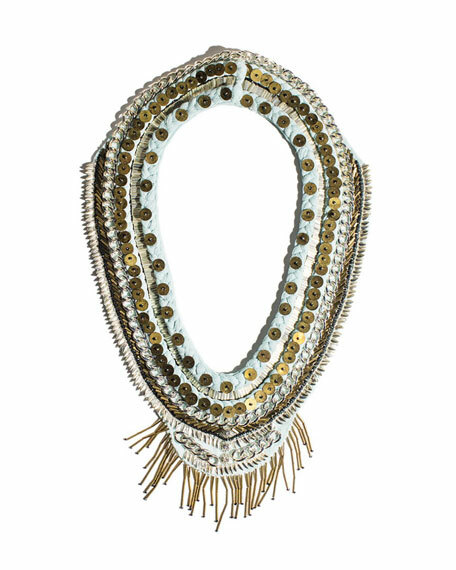 Mignonne Gavigan "Layne" scarf necklace. Silk chiffon with beaded sequins. For in-store inquiries, use sku #2377897.